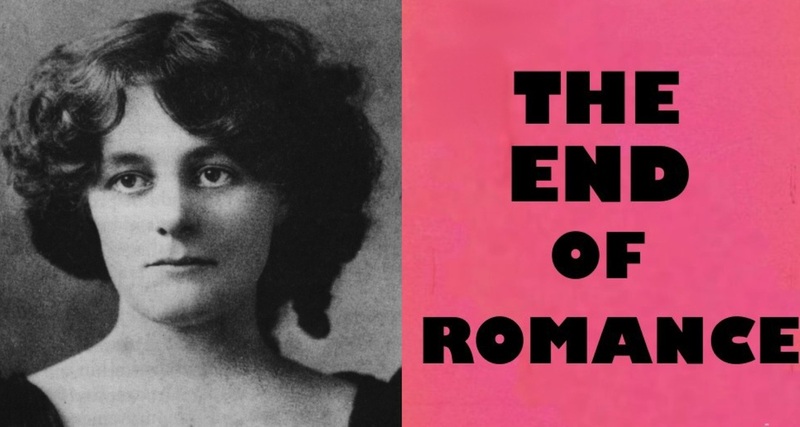 Maud Gonne (1866 - 1953) bohemian revolutionary and feminist. Maud lived through extraordinary times. The daughter of an English officer based in Dublin Ireland and educated in France after the death of her mother, Maud empathised with the plight of the Irish poor and devoted her life to freedom for Ireland from the British Empire and for a fairer society. 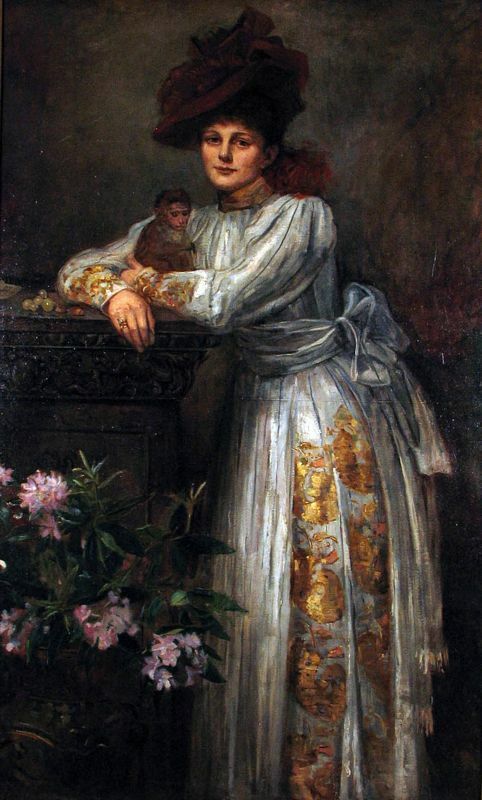 This story finds Maud at a turning in her life, and in history, as the world moves out of the nineteenth century, empire and the industrial revolution and into the political and artistic idealism of the early twentieth century, through the trauma of the first world war and into modern times.